This book is a continuation for the earlier project. Instead of studying the transition from analog to digital, this one studies the relevance of rules. 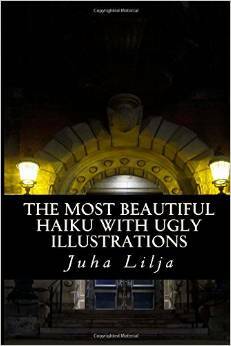 Haiku is a traditional form of poetry with strict rules about the form and content. The book experiments how the illustrations change the content of modern haiku, where the abstraction traditionally is a key element.